On July 6th, 2017, GSSI received its federal 501c3 status. This non-profit has been a dream for several years. 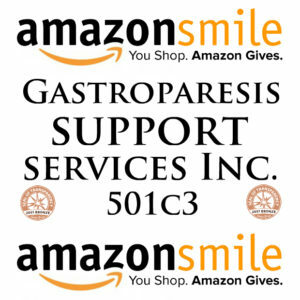 We pursued this dream because we recognized the needs gastroparesis patients across the United States have. 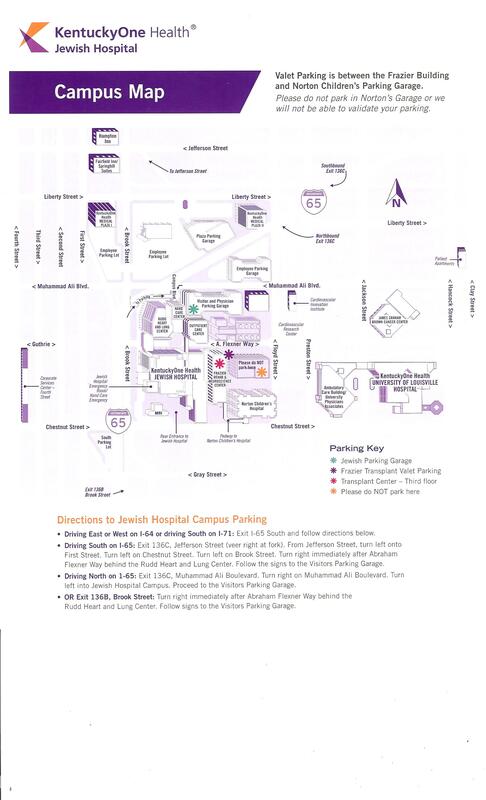 While our mission is to take care of patients and families that visit the University of Louisville GI Motility Clinic, our mission reaches the entire country – according to the GI Motility Clinic, 60% of patients travel far enough away from Louisville, Kentucky that they need more than just medical support. 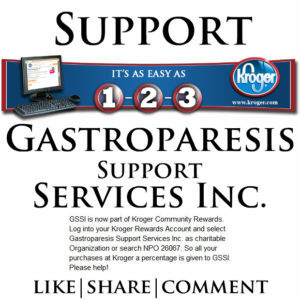 GSSI aims to fill the gap in service by providing hotel rooms, food, and transportation for patients and their families. Given that the GI Motility Clinic sees an average of 100 patients weekly, there is a lot of work to be done. Guests are only referred by the UofL GI Motility clinic. Please consider donating to our cause. This would mean so much to these families!